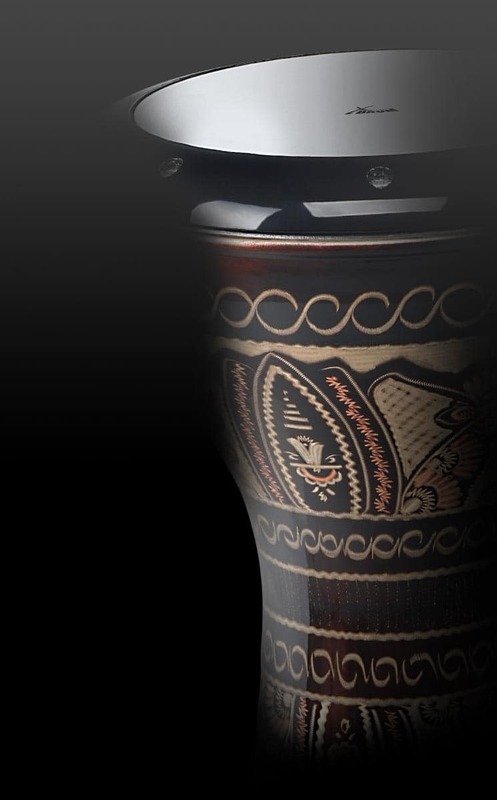 Top quality craftsmanship at the best price! 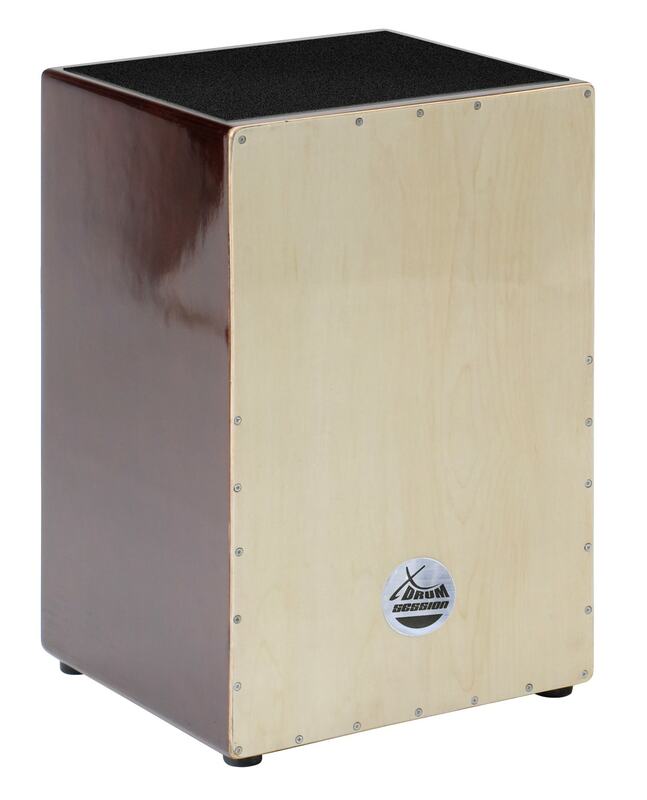 The XDrum Cajon sets new standards in terms of price and quality. 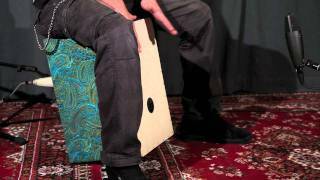 The extremely versatile Cajon addresses sensitive and confident, with a distinct, open snare sound. 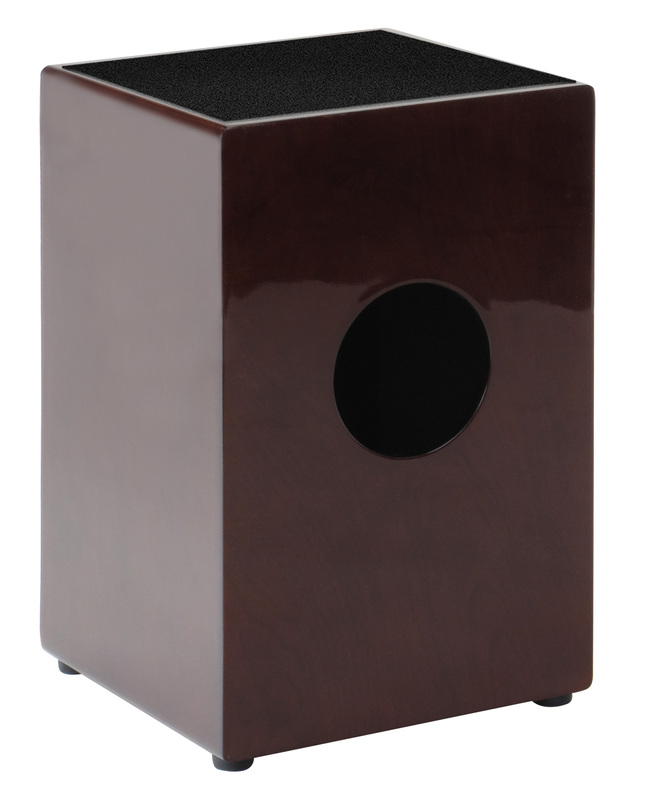 The striking face of multilayer birch wood tone creates a balanced sound with punchy, earthy bass content. Visually, the Nature Series through beautiful high-polish finish in dark brown with clean rounded corners and the sound hole on the back looks incredible.